Nutritional supplements, such as Seatone, which contain freeze-dried tissue from the New Zealand green-lipped mussel Perna canaliculus, are sold in many countries to relieve arthritic symptoms and to aid in the regeneration of arthritic and injured joints. Searches for all published controlled trials on the clinical effectiveness of green-lipped mussel, as a nutritional supplement with potential health benefits for arthritis, were carried out from four independent databases. No language restrictions were imposed, and the review was undertaken from extracted data and was assessed critically according to predefined criteria by the authors. Reports of clinical studies, using freeze-dried mussel powder, show mixed outcome measures and are not conclusive, with only two of five randomized controlled trials attesting benefits for rheumatoid and osteoarthritis patients. Similarly, animal studies have likewise yielded mixed findings. In both these cases possibly due to the lack of stabilization of the omega-3 polyunsaturated fatty acids, now known to be the basis of anti-inflammatory activity. 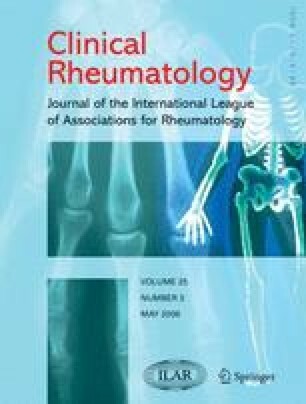 There is little consistent and compelling evidence, to date, in the therapeutic use of freeze-dried green-lipped mussel powder products for rheumatoid or osteoarthritis treatment, particularly in comparison to other cheaper alternative nutriceutical supplements of proven efficacy. However, further investigations are necessary to determine whether green-lipped mussel supplements, such as Seatone, are therapeutic options in the management of arthritis. C. S. C. was supported by a research fellowship from The Boots Company, Nottingham, UK.